The Ultraflex UPT-M/AIR family of products is specifically designed for preheating applications, stress relieving or shrink fitting applications. 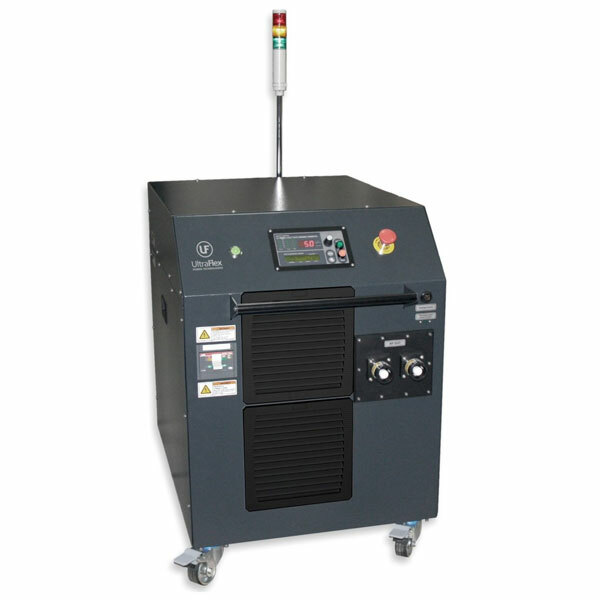 Air-cooled Induction Heating Systems, with compact and mobile units, easy to use and to move around the work area. Easy to configure the heating coil using either dry cables or water cooled leads. Utilize advanced, cost effective induction heating technology with adaptive digital phase control providing very efficient operation in a wide frequency and load ranges. CE certified with built in safety features (open coil detection, isolation fault protection, over current and over temperature protection).